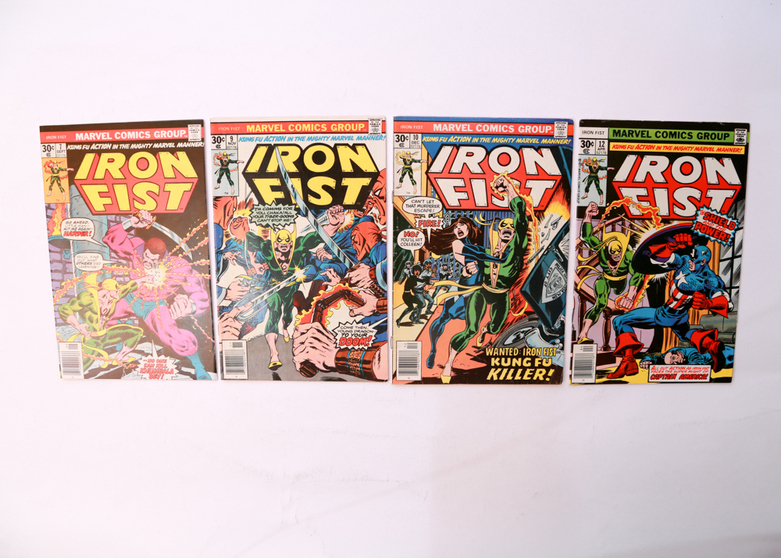 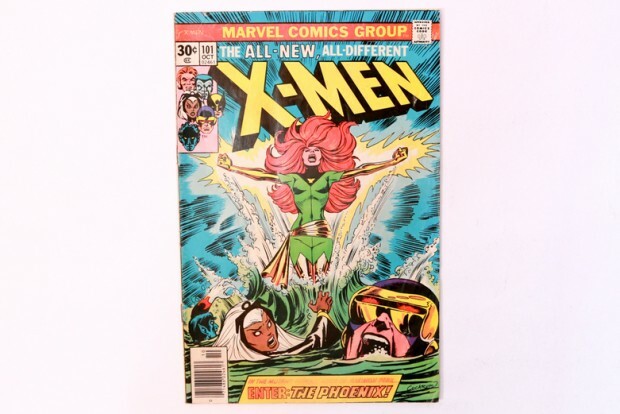 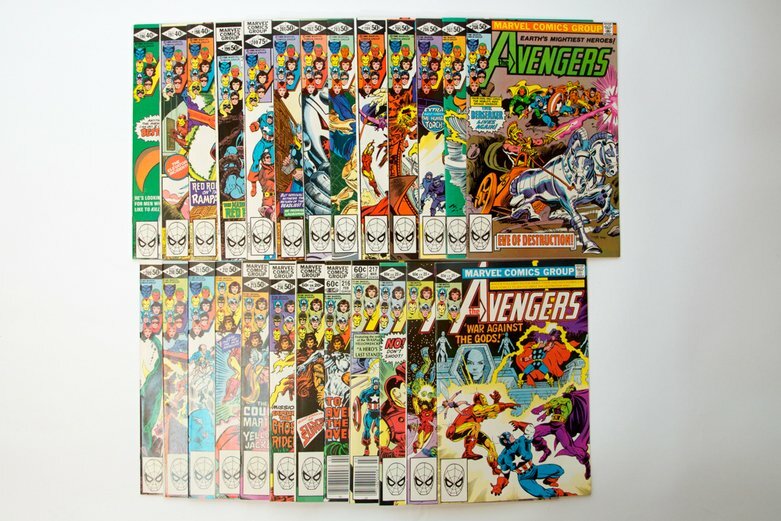 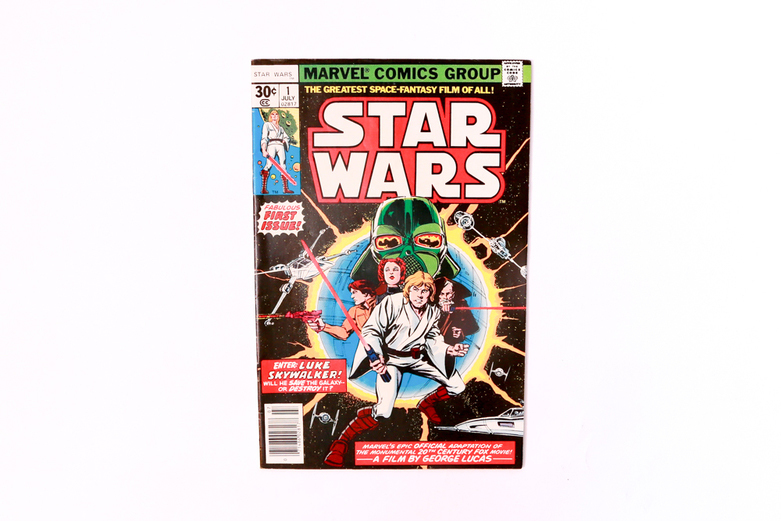 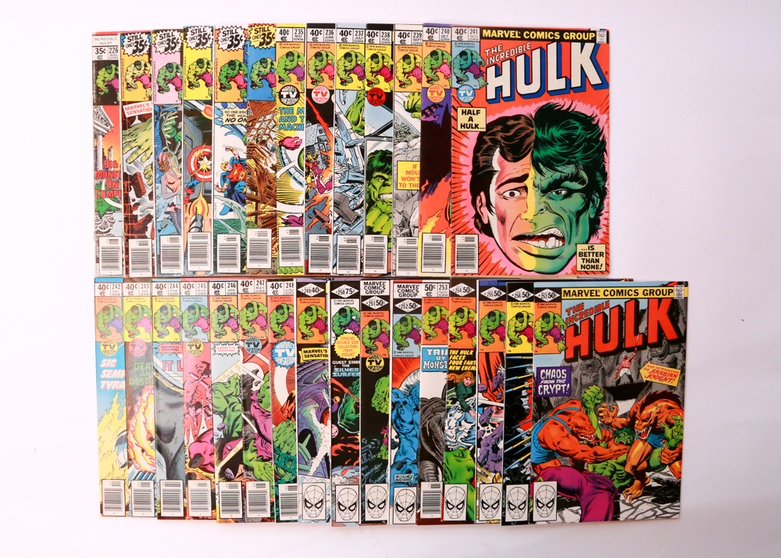 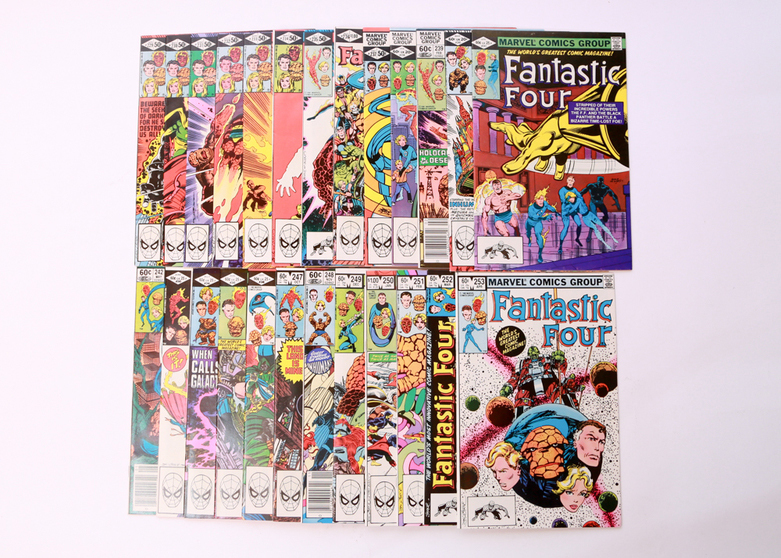 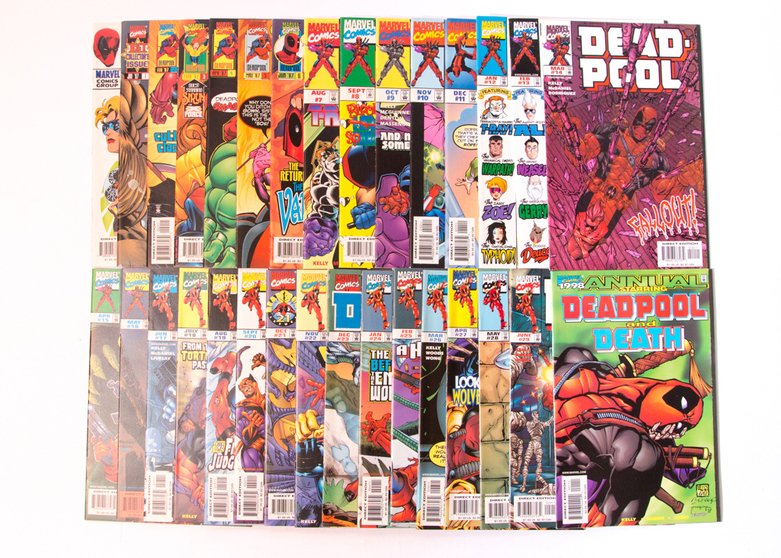 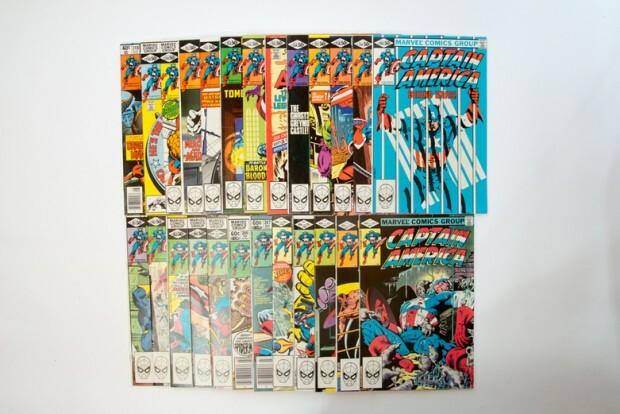 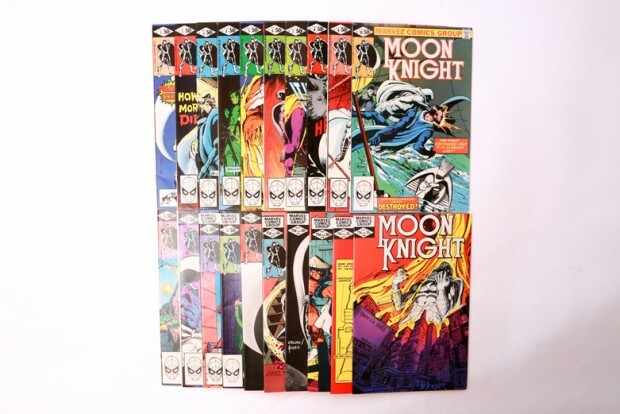 Everything But the House is taking bids on over 10,000 Marvel comic books – from the late ’60s to the present – assembled by a collector based in West Chester, Ohio. Most of the comics are boarded and bagged with only minor wear. 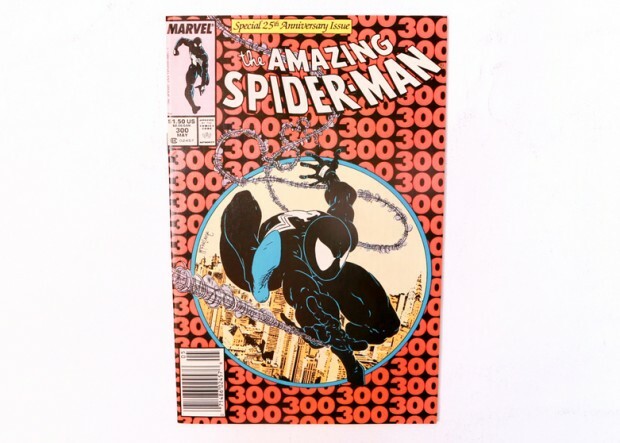 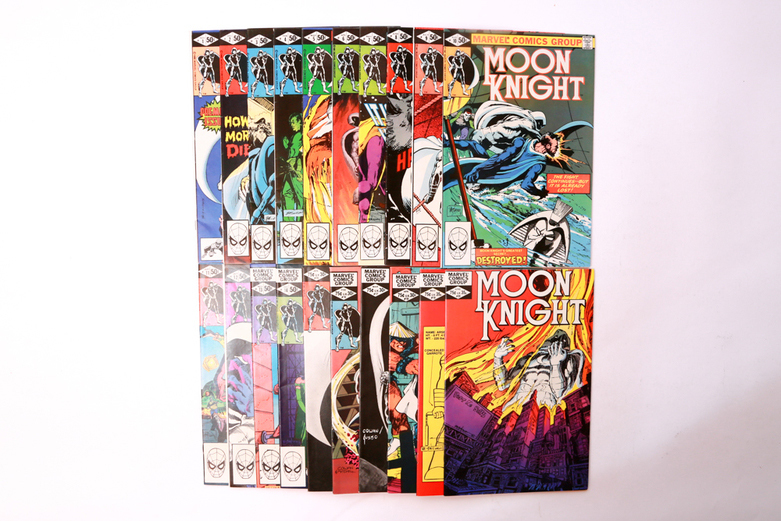 Some of the collections’ highlights include the first Marvel Star Wars comic book, The Amazing Spider-Man #300 and the first four issues of Chris Claremont and Frank Miller’s Wolverine. Bidding ends on 9/3 8PM EDT, so check it out right away.